LONDON — The Global Financing Facility (GFF) in support of Every Woman Every Child welcomes the United Kingdom (UK) Department for International Development’s first £30 million commitment and the government of Canada’s additional Can$20 million pledge to the GFF Trust Fund, a combined total equivalent of US$54 million in new funding available to countries. The contributions will help countries accelerate progress on reproductive, maternal, newborn, child and adolescent health and nutrition, including the scaling up of family planning and sexual and reproductive health and rights approaches. This will enable countries to capitalize on innovative financing opportunities available through the GFF in support of EWEC—a multi-stakeholder partnership hosted by the World Bank Group—and improve the health of women, children and adolescents in the world’s poorest settings. This first commitment from the UK and additional contribution from the GFF’s longtime partner, Canada, come at a critical time for women, children and adolescents. A total of 62 low- and lower-middle-income countries with high levels of maternal and child deaths and reproductive health needs are eligible to receive grants from the GFF Trust Fund. The GFF is currently active in 16 countries. A hallmark of the GFF Trust Fund is its ability to contribute to the mobilization of resources for these countries’ investment cases by increasing their domestic resources, aligning donor contributions, and linking trust fund grant money with concessional financing from the World Bank’s International Development Association (IDA) or International Bank for Reconstruction and Development (IBRD). So far, 10 IDA or IBRD projects have been approved by the World Bank Group’s Board, totaling $1.3 billion in IDA/IBRD financing supported by $292 million in GFF Trust Fund grants. Click here for the original press release. 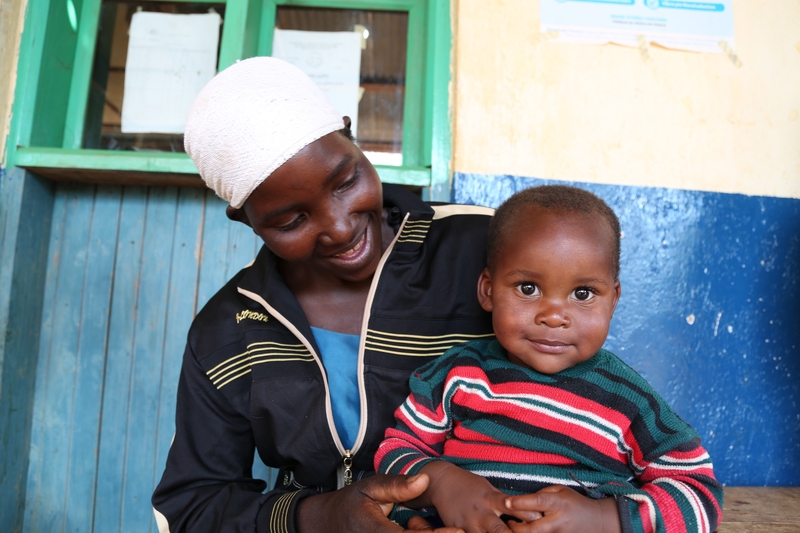 The Global Financing Facility (GFF) in support of Every Woman Every Child is a multi-stakeholder partnership that supports country-led efforts to improve the health of women, children and adolescents. With the GFF, countries are making smarter, more prioritized, results-focused investments toward greater impact on the health, nutrition and well-being of women, children and adolescents; building capacity for more sustainable funding for this agenda; and exploring more innovative ways to work with the private sector. The GFF Trust Fund is supported by the governments of Canada, Norway and the United Kingdom; the Bill & Melinda Gates Foundation and MSD for Mothers. Learn more at www.globalfinancingfacility.org and @theGFF.